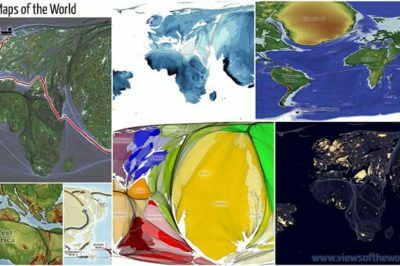 This occasional feature from Geo Lounge showcases interesting map videos. 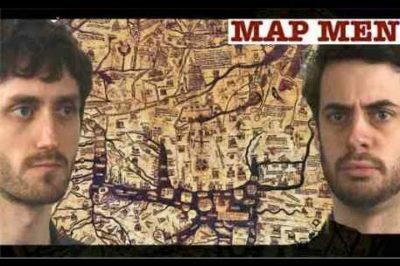 The Map Men have created a series of geography themed episodes highlighting some pretty cool information about the world around us. From “Grid Corrections” by Gerco de Ruijter, courtesy of the Ulrich Museum of Art. 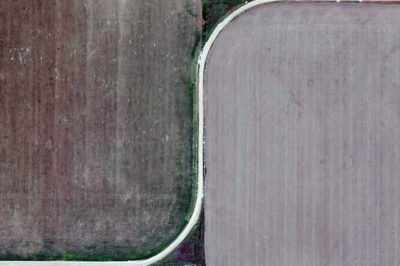 A Dutch artist travelled to locations around Oklahoma and Canada to take pictures of the turns and detours that make up grid corrections in the roads as part of an artist’s residency at Wichita’s Ulrich Museum of Art. 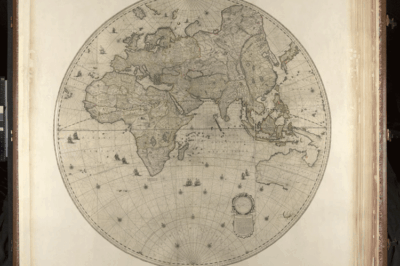 For a fun map making idea, try a cork world map. 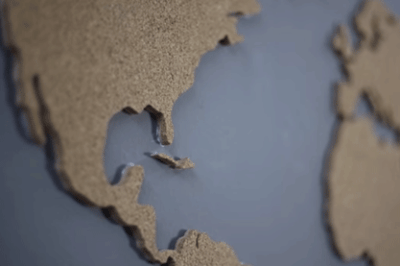 This video from Parson Woodworking shows how making to make a map of the world using cork. Harry Beck, the cartographer behind the London Underground map holds his inspiration for the design, an electrical circuit board. This edition of the Sunday Maptinee takes a look at the creation of the famous London Underground Map in 1933 by cartographer Harry Beck.